The alley cashback credit card provides users of the cards with a number of features and benefits that make it easy for people who are using the card to have more money to spend. This comes in the form of rewards and benefits that the users get, just for using the card for different purposes. The ally bank credit card application process can be easily done only, and within a few days, the individual will get the card to his shipping address. 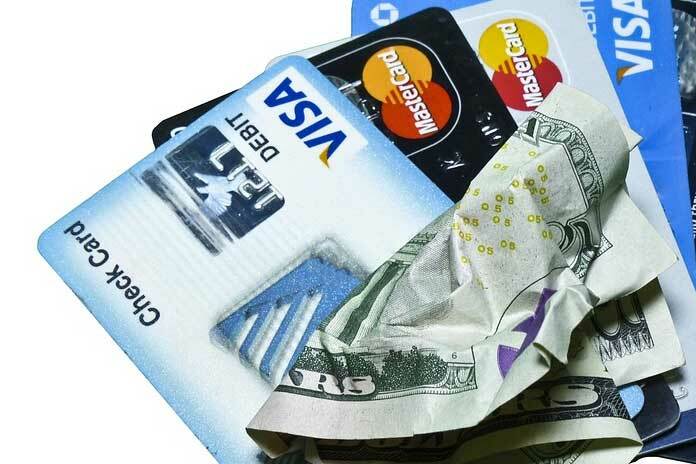 All you have to do is apply for ally credit card online and then expect your credit card. From then on, the individual can start to enjoy all the features and benefits of the card as explained below. Opening an account with ally bank and getting their credit card immediately qualifies you for a 100 USD bonus offer. You automatically get the bonus, when you are able to make purchases worth 500 USD within your first three cycles of the statement. Furthermore, your account needs to remain open as well as maintain a good standing. In less than 8 weeks after you are able to meet the condition, you will get your 100 USD posted into the account of your Ally Cashback Rewards, from where you can now spend it. This is after you must have spent the required least sum of 500 USD. Several ally credit card reviews have testified to the effectiveness and reliability of the 100 USD bonus offer. A lot of people have enjoyed the bonus in the past and many more people continue to enjoy it. You are just an ally cashback credit card application and spending 500 USD with the card away from standing a chance to enjoy this offer. Another reward you will also enjoy by using the ally bank credit card is that you will get 10 percent Ally Deposit Bonus for every time you make a deposit into an Ally Bank account that is eligible for the bonus. The major accounts that are eligible for the bonus include interest checking account, Non-IRA online savings account as well as the money market. You can thus, also enjoy this great bonus by just opening the type of account listed above. Upon approval of the account, you start to enjoy 10 percent Ally deposit bonus for every one of your deposits. Now to the reason, the name of the card has a cashback in it. You get to enjoy great cashback offers when you use the Ally CashBack Credit Card. If you make any purchase at a grocery store or gas station, you are assured of getting 2 percent cash back. For every other purchase, however, you will get a 1 percent cash back. The implication, therefore, is that the more you spend, the more you get. This is considering the fact that there is no limit to the amount you can get back. It is directly proportional to how much you spend. The only exception is when you carry out transactions that do not attract the cashback, such as gambling chips, money orders and balance transfers among others.